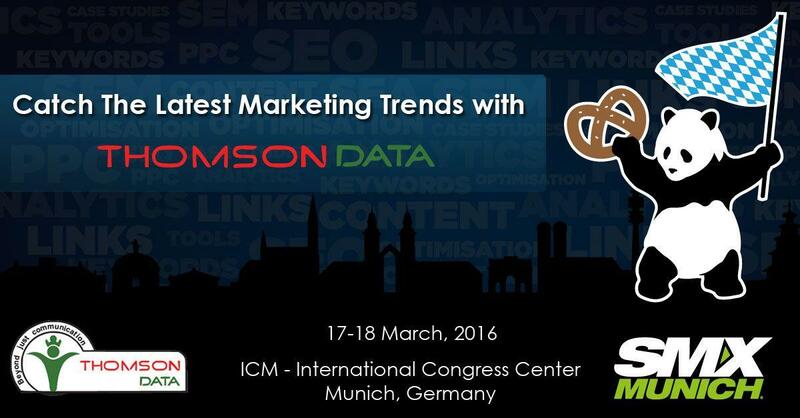 Thomson Data is all geared up for the Search Marketing Expo in Munich and invites marketers from across the globe to join us at SMX Munich 2016. SMX has been the leading conference for SEO & SEM professionals since 2007, helping thousands of marketing practitioners succeed with actionable tactics. SMX Munich 2016 is the ideal event for anybody involved in running, implementing or managing online marketing projects. SMX Munich is the special event that will cope with the topics of Business, Marketing, Digital Marketing, Advertising and Search Engine Marketing and a lot more. 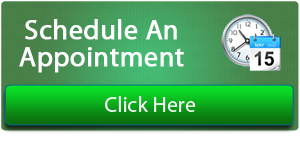 Various issues and challenges in the areas of SEO and PPC will be discoursed by the experts. We think it would also be an exciting opportunity for thoughtful exchange of ideas. We would be grateful if you could indicate a convenient time to meet on 17th March, 2016 at SMX Expo in Munich.